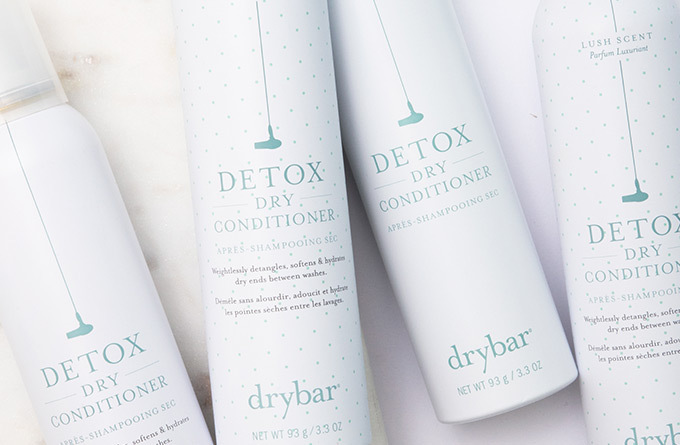 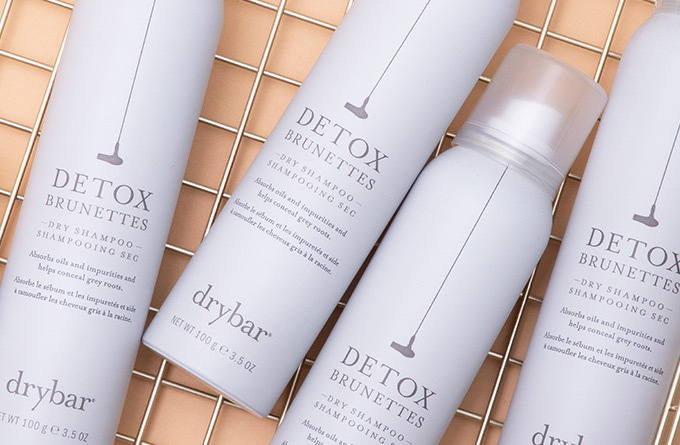 Detox Dry Shampoos and Conditioners are our best-selling products! 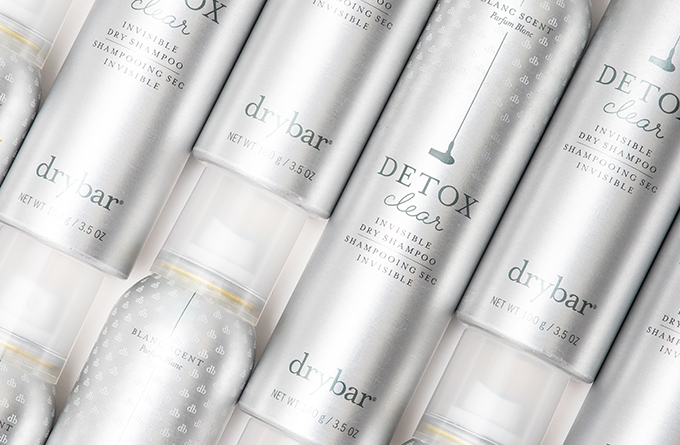 They help eliminate oils and impurities, leaving hair looking and feeling fresh and clean. 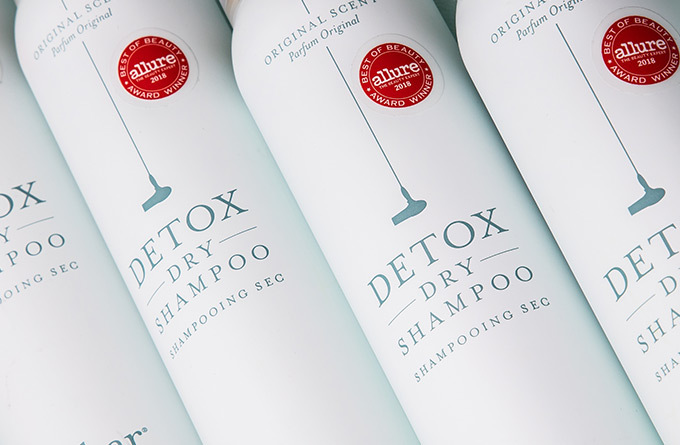 They'll help extend the life of your blowout and are great for getting ready in a hurry after a workout, in between events or for work.